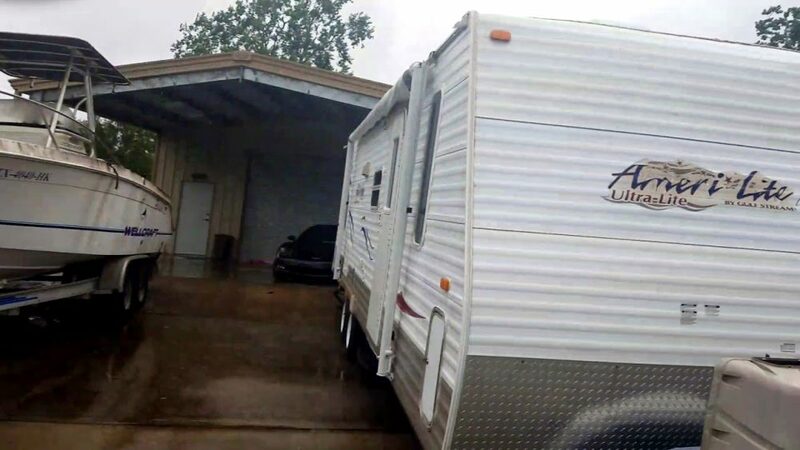 These campgrounds and RV parks in the greater Houston area announced they have space available for Hurricane Harvey evacuees. Sept 7, 2017 – According to a press release this week from Texas Association of Campgrounds (“TACO”), 44 campgrounds and RV parks in the greater Houston area currently have space for Hurricane Harvey evacuees. These parks announced having sites available, but you’ll want to call in advance in order to guarantee a spot. Alamo Fiesta Resort offers RV sites a half hour north of San Antonio. 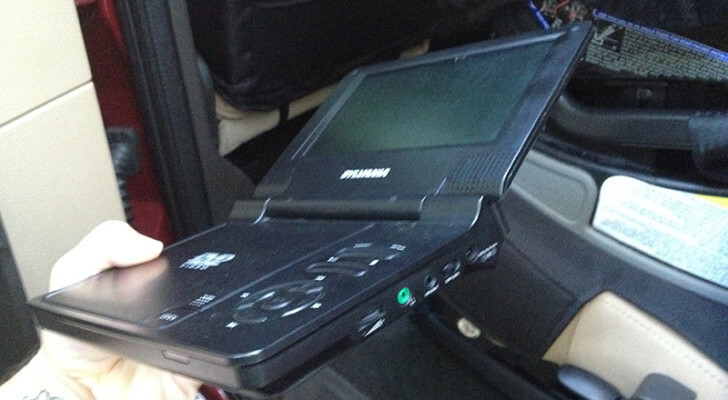 Pull-thru and back-in sites are available with free cable TV and wireless internet. Guests are welcome to use their pool, dump station, and laundry room. BCS Marino Road is about an hour-and-a-half northwest of Houston. They have paved roads and large pull-thru sites with plenty of room for big rigs. A dump station and laundry facilities are also available. BCS Village 21 is five minutes down the road from BCS Marino Road RV Park. 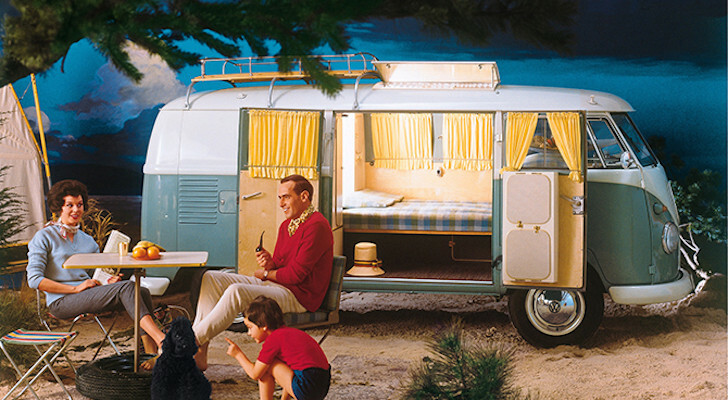 Surrounded by trees, their spacious RV sites have free WiFi and cable TV. Bit-O-Heaven has full hookup sites between Donna and Alamo, near the Texas-Mexico border. Other amenities include free WiFi, cable, laundromats, pools, and a library for long-term visitors. The Boulders provides RV sites along the shores of Lake Tyler. Their park has water and electric hookups, as well as opportunities for boating and fishing. Braunig Lake RV Resort is offering evacuees a rate of $20/night if they call ahead (210-633-3170). South of San Antonio, the resort has full hookup sites and amenities including a laundry facility. Northeast of Houston, this KOA is hidden among piney woods along Lake Sam Rayburn. In addition to RV sites the campground has cabins, cottages, and lodges. They provide 50-amp electrical service, WiFi, a pool, and “Kamping Kitchen”. Country Place RV Park has full hookup sites in Cut N Shoot, an hour north of Houston. On-site is a convenience store, game room, pool, and laundry facilities. Crockett Family Resort is centrally located between Houston, Dallas, and Austin, along a lake known for its trophy bass fishing. The park has cabins and shaded RV sites available, as well as a large clubhouse and WiFi access. Southwest of Houston, Dad’s RV Park has full hookup sites with cable and WiFi. They also have a coin-operated laundry room, showers, and large clubhouse. Eastlake RV Resort is just off Beltway 8 in East Houston. They have RV sites with concrete pads as well as a pool, showers, and laundry facilities. 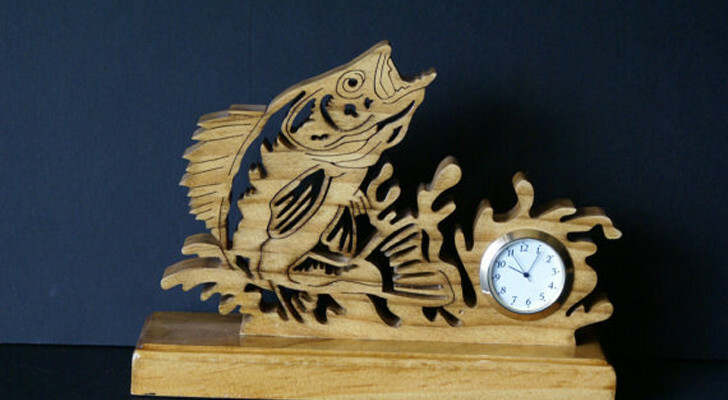 East Lucus RV Park is in a quiet woodsy setting northeast of Houston. The family-owned park has full hookups, paved roads, and easy access to I-10. Fallbrook RV Resort is near several highways in North Houston: Beltway 8, Interstate 45, Tomball Parkway, and Highway 290. The property is gated with all concrete pads and full hookups. Laundry and shower facilities are accessible as well as cable TV and high speed Internet. 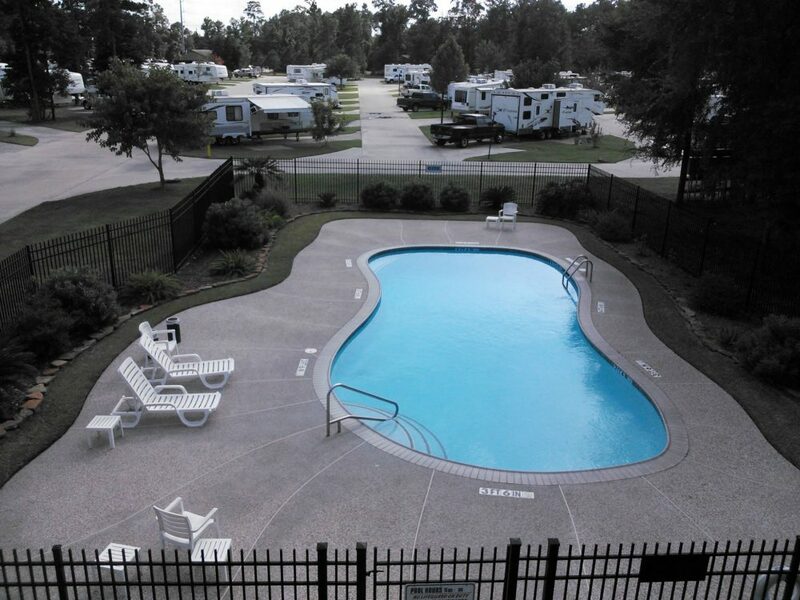 Forest Retreat is a popular RV park located a half hour north of Houston. They have pull-thru sites with full hookups, free cable TV and WiFi. Visitors can also use the swimming pool, laundry facilities, and grab free coffee and ice from the clubhouse. Gateway to the Gulf has an ideal location between Houston, San Antonio, and Corpus Christi. Full hookup sites are available (30/50/100-amp) along with concrete roads, pull-thrus, and double slide outs. Other amenities include free WiFi, cable TV, showers, laundry, a pool, and activity center. North of San Antonio, this campground has tent and RV sites by the Guadalupe River. They offer Texas-size RV spaces (with 97′ pull-thrus that are 39 feet wide) and immaculate showers and restrooms. Hidden Creek RV has campsites & cabins northwest of Houston. The RV spaces are equipped with full hookups, a fire ring, and picnic table. Guests can also use their 24/7 bath and laundry house, pool, fitness center, and dog park. This private gated resort lies just off Highway 6 in West Houston. They have pull-thru sites with full hookups and concrete pads, as well as a laundry room and showers. Jamaica Beach RV Resort has sites available along the Gulf Coast. 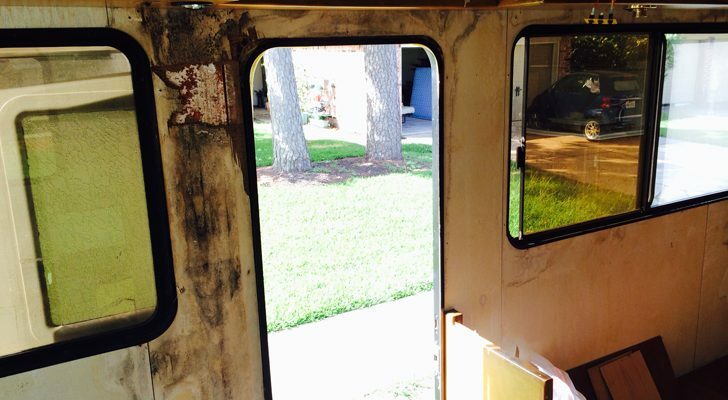 They offer 187 pull-thrus with full hookups and concrete pads. Amenities at the park include a 700-foot lazy river, pools, hot tubs, three shower houses, and three laundry rooms. This Yogi Bear Jellystone Park location is between Austin and San Antonio. The campground has cabins, tent sites, and pull-thru RV sites with full hookups and large, level concrete pads. Kerrville’s Jellystone Park offers cabins and camping sites along the Guadalupe River. The RV spaces have concrete pads, full hookups (30/50-amp service), and a picnic table. 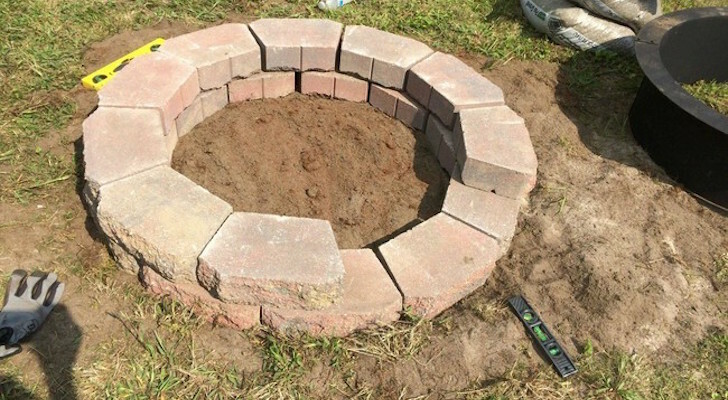 Some also have their own fire pit. WiFi and cable TV are available to guests for an extra fee. Katy Lake RV Resort surrounds a large peaceful lake in West Houston. 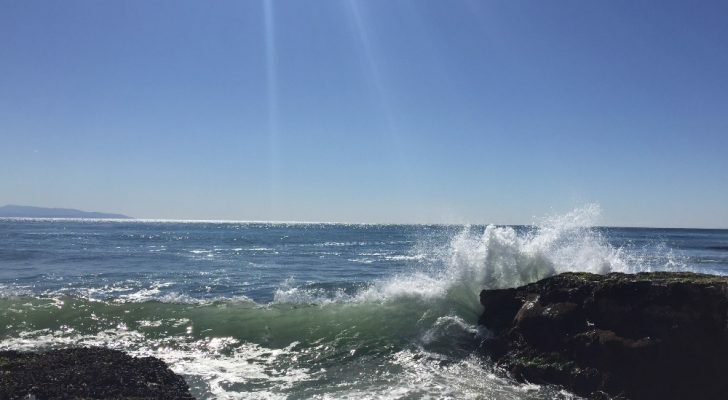 The 18-acre park has pull-thru sites and back-ins with waterfront views and full hookups. An hour south of Dallas, this RV park has level sites along bass-stocked Lake Athens. Visitors have access to full hookups (30/50 amp), free WiFi, clean restrooms and showers. The waterfront park also offers a public boat ramp and kayak rentals. 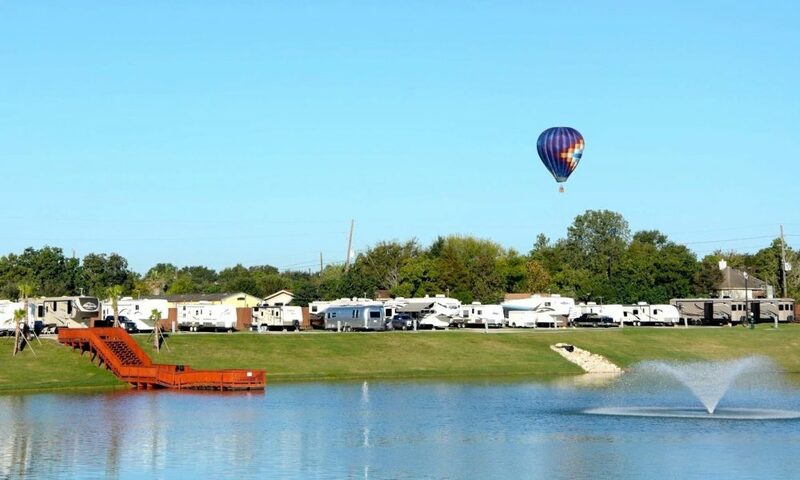 This North Houston KOA offers level RV sites by the shores of Lake Conroe. 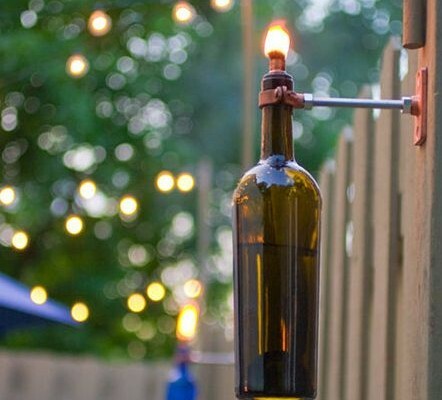 Each space has full hookups and its own patio and picnic table. Lakeview RV Resort is a private gated park in South Houston, about ten minutes from NRG Stadium. The resort offers full hookup sites, free WiFi parkwide, laundry facilities, cable TV, and a swimming pool. Beautiful oak trees provide shade at Lazy Rayzz, an important amenity in Central Texas. 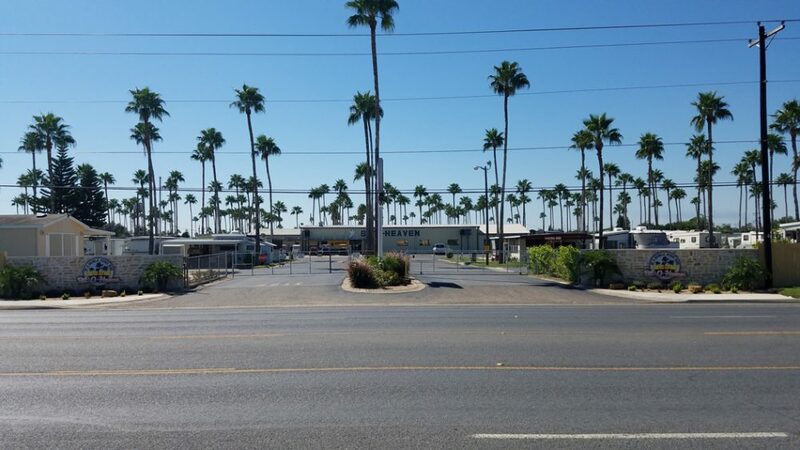 The gated park offers spacious RV sites, full hookups, and laundry facilities. Between San Antonio and Austin, Leisure Resort is in a quiet location by the San Marcos River. 117 RV sites are available: some paved pull-thrus and other concrete back-ins overlooking the water. The campground also has country cabins, mini golf, a pet park, and playgrounds. Mont Belvieu RV Resort is ideally located east of Houston near several highways (I-10, Highway 99, Highway, 146, and Beltway 8). 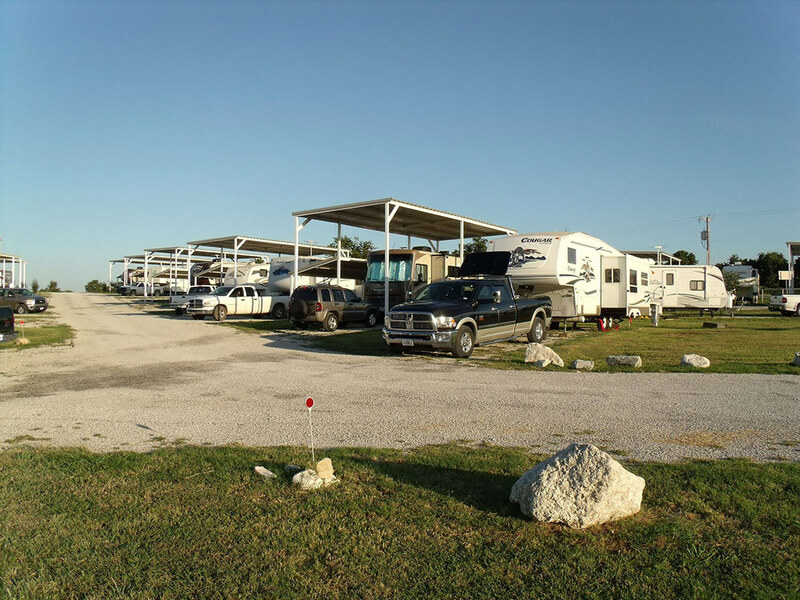 The private park sports large RV sites with concrete pads and full hookups. Guests can also utilize their showers, washers/dryers, and swimming pool. Northlake RV Resort has full hookup sites just north of downtown Houston and Bush Intercontinental Airport. The gated park has concrete pads and amenities ranging from a pool to an outdoor cooking facility. Rio Vista Resort offers RV sites along Lake LBJ, west of Austin. Most are located within 200-300 feet of the lake with full hookups and free Internet. The resort also has a pool & hot tub available for guests. South of Dallas, Shiloh on the Lake has RV and tent sites on the shores of Cedar Creek Reservoir. Some have full hookups (water/sewer/electric) and others with water/electric only. In addition the park has a fishing pier, swimming area, laundry facility, and dump station. This KOA is comprised of campsites and cabins on South Padre Island. Dotted with palm trees, the thin stretch of land is surrounded by the Gulf Coast and Laguna Madre Bay. Their campground has pull-thru and back-in sites with full hookups (30/50 amp). Visitors can also use the year-round swimming pool, hot tub, and dog park. 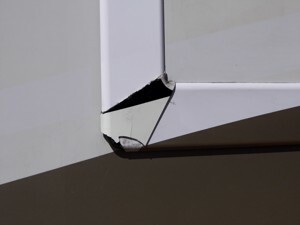 East of Dallas, Spring Creek RV Park provides pull-thru sites with full hookups and RV storage. The park has on-site laundry facilities and a swimming pool for visitors. There is free WiFi parkwide and cable TV available for weekly and monthly guests. 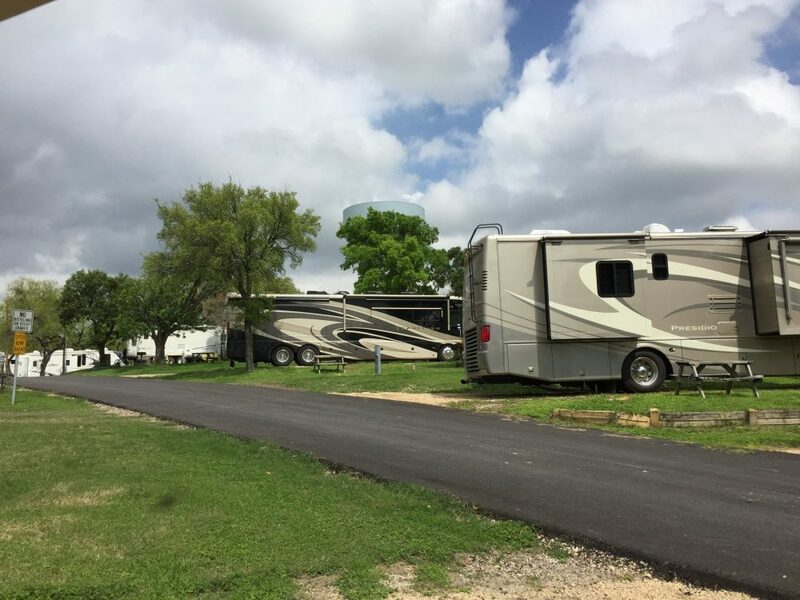 Sunset Point has motorcoach sites under large oak trees, as well as premium and deluxe RV sites with access to Lake LBJ. They also have a boat launch, coin-operated laundry facilities, wireless internet, and cable TV. Twenty minutes from downtown San Antonio, Tejas Valley has pull-thru and back-in sites with full hookups, in a quiet setting among shady trees. Under new management, the park has improved WiFi, newly remodeled restrooms, and a store chock-full of RV supplies. The sites at Texan RV Park have full hookups (30/50 amp) and concrete patios. A club house, laundry room, and showers are also available to guests, as well as two fishing lakes, an outdoor BBQ pit, and off-leash dog park. Near the Texas-Arkansas border, this KOA is big rig friendly with sites ranging from 68-98 feet long. The campground has pull-thru and back-in sites with full hookups as well as an art gallery, WiFi access, and cable TV. The Texas Oasis is in a quiet location, only five minutes from Coleto Creek Reservoir. The campground offers a special: for every two nights you stay, the third night is free. Northwest of Houston, Timber Ridge is sister parks with BCS Village 21 and BCS Marino Road RV Park (#2 and 3 on this list). 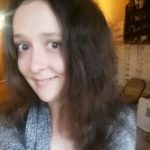 They have paved roads and large concrete sites with full hookups. WiFi is available throughout the park, as well as a lounge area, RV supply store, and on-site laundry room. TranQuil Garden RV Park is just off Interstate 35, north of Austin. The park has pull-thru sites with full hookups and space for big rigs and slideouts. On-site they also feature private restrooms & showers, a laundry room, and picnic area. Like The Texas Oasis (#38) this KOA is minutes from Coleto Creek Reservoir. All campsites are full hookup (50/30/20 electric) with free cable TV and WiFi. Watts RV Park has full hookup sites in the piney woods of Northeast Texas. In addition to a laundromat and showers, the park has a ranch-style clubhouse with a pool, big screen TV, billiards, gaming tables, and stone fireplace. Covered sites at West Gate RV Park. A half hour north of Fort Worth, West Gate RV Park has covered, big-rig friendly sites with full hookups. Included is the use of their clubhouse, laundry facilities, and restrooms & showers. Next door there’s also a gas station and grocery store. 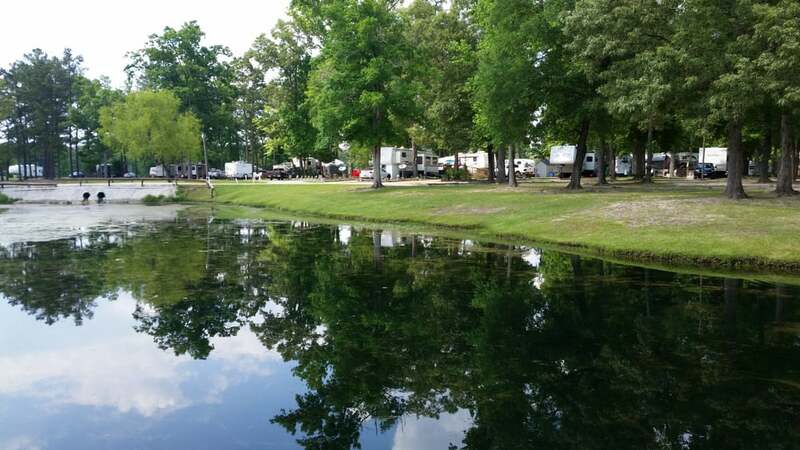 Woodland Lakes RV Park is a half-hour north of Houston near The Woodlands, in a quiet natural setting with two fishing ponds. The park has full hookup sites, a dog walk area, and a laundry facility. If you’d like to help the RV community impacted by the hurricane, visit the Texas Association of Campgrounds online to learn more about their Disaster Relief Fund. You can also make a difference by donating to Houston Humane Society and/or American Red Cross.